Run past the serene Fragrance Lake, and when you think it can't get any better, you'll run through fields of sword fern and soak in all hues of green on the Rock Trail while running past towering rock faces and rocks as big as houses through a magical green forest above Lost Lake. You might even see a forest fairy or two, it's that magical. 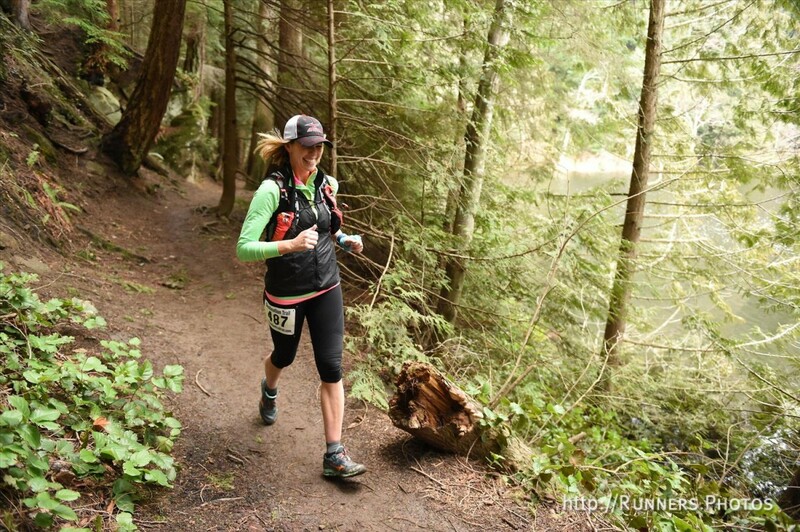 The course also traverses the scenic and super technical Ridge Trail with views of the Cascade Mountains. These are no ordinary trail races. The half marathon has 3,300 feet of vert and almost entirely single track trails (except for at the start, which helps to spread people out before they hit single track). The 50k has 7000+/- ft of vert. We'll have our usual post race festivities: a post race meal and an awards ceremony! Awards for 1st in age group, top 3 overall male and female, and medals for all finishers! Traverses the scenic and super technical Ridge Trail with views of the Cascade Mountains.